Christine M. Butler writes paranormal fantasy books. She also writes contemporary romance books under the name Christine Michelle. 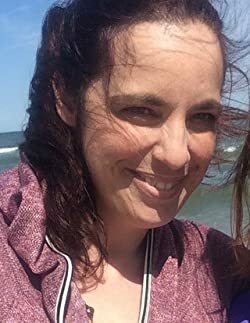 She writes from her fabulous home tucked away near the southern tip of the Appalachian Mountains on the North Carolina / Georgia border. That means she sees a lot of rainy days to help her focus on writing, but when the sun comes out she’s usually playing in the woods, a creek, river, or lake. Please enter your email address and click the Follow button to follow Christine M. Butler!